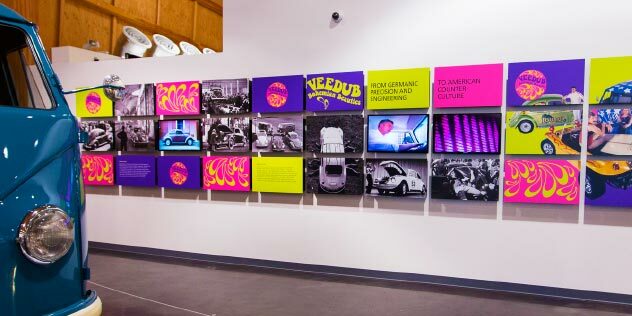 Arscentia helped America's Car Museum celebrate the impact of an unlikely German car brand—Volkswagen—on a restless postwar America ripe for change. 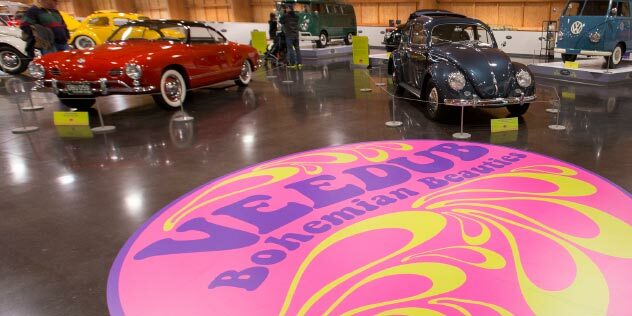 The “people's car” captured the imagination with its quirky designs, while the simple and elegant technology provided a platform for personal expression. 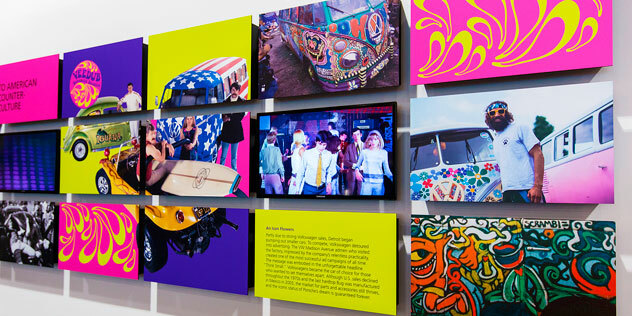 The result was an exhibit capturing the culture of customization that had a lasting impact on America and embodied the free spirit of an entire era.